He may not have known it at the time, but on 5 October 1894 Fritz Mayer van den Bergh rendered Flanders a great service. 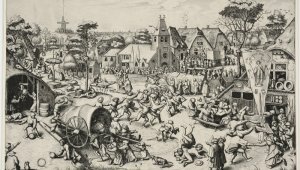 On that day, the Antwerp art collector bought Pieter Bruegel's - then unknown - masterpiece, Dulle Griet . Mayer van den Bergh was the only interested party at the auction in Cologne. 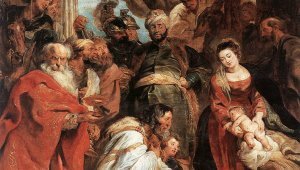 He bought it for a next to nothing and that is how this gem became part of the Flemish heritage. 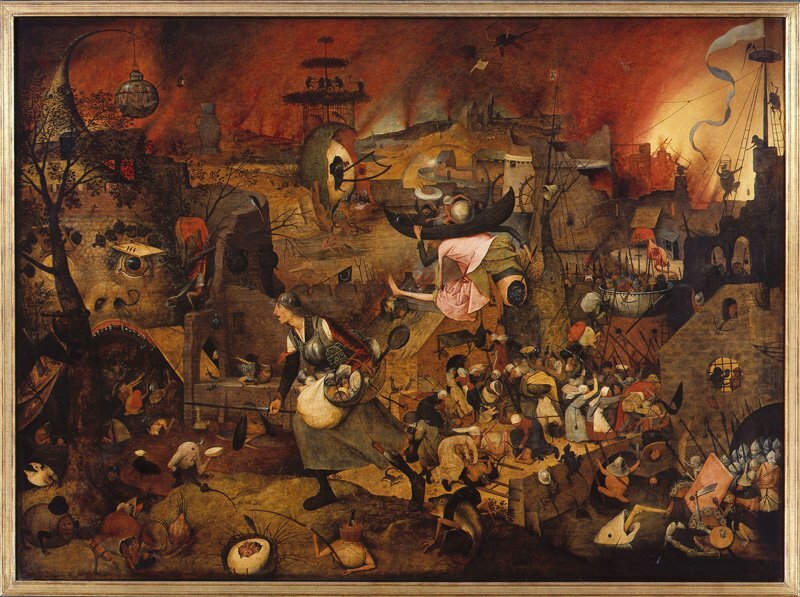 The painting became one of the highlights of Bruegel’s collection and the rich Flemish art canon. 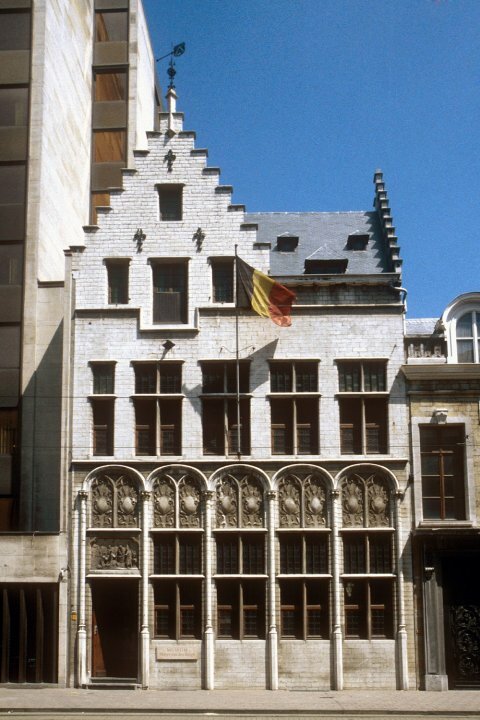 To this day, it still has a place of honour in the Mayer van den Bergh Museum in Antwerp, named after the eminent collector. Naturally, the great Pieter Bruegel will be extensively celebrated in 2019, which marks 450 years after his death. Not only is the restored Dulle Griet back at the museum but a unique exhibition is also in place. 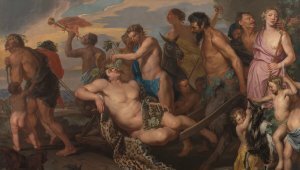 The exhibition showcases a mix of Mayer van den Bergh’s impressive collection and that of Florent Van Ertborn, former lord mayor of Antwerp and renowned art collector. That collection comprises over 100 masterpieces that hang in the Museum of Fine Arts in Antwerp (KMSKA). One of those masterpieces is the Madonna by the French court painter Jean Fouquet, a unique work that even after 500 years still has a contemporary appeal. 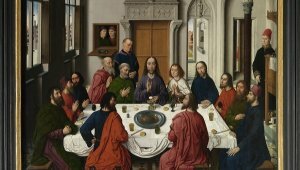 In commemoration of this special year, the Mayer van den Bergh museum will present a unique anthology of the best of these two rich collections: From Fouquet to Bruegel.